Outdoor lights: These go up very early, and are put away a month or so into the New Year, well after the Christmas decorations have come down. 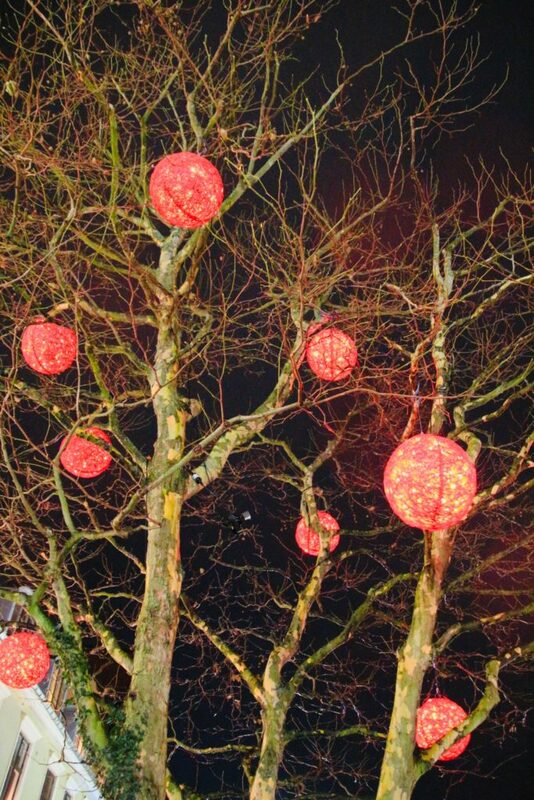 It is a tradition used more to brighten up the long dark winter and they are on display for a a good couple of months. The towns are no exception either and they look beautiful. 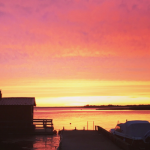 This year we managed to go along and see our local town of Karlskrona switch on their lights, and I think you will agree the town looks beautiful now. Christmas Markets: Or as they are called in Sweden, julmarknader. These markets are so popular they are spreading into other areas of Europe now and becoming part of other countries’ Christmas traditions too. 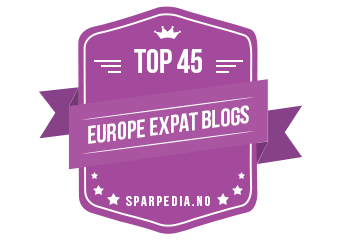 In Sweden, they are popular with both tourists and locals, and kick start the festive season. 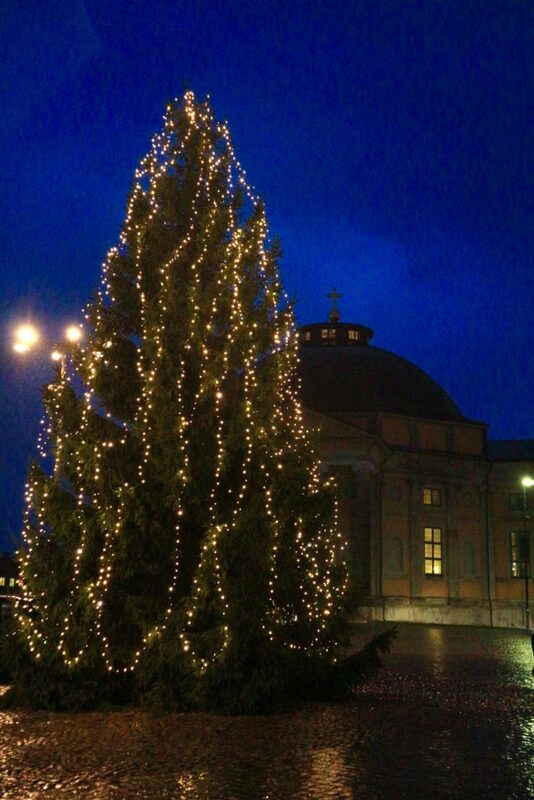 Karlskrona will be having its own julmarknad. 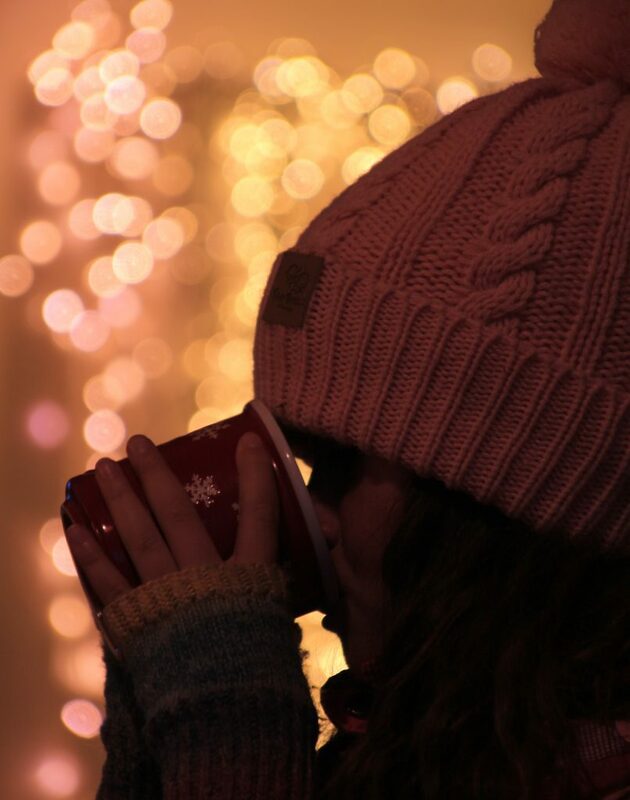 At these markets you can expect to be warmed up with the availability of glögg (a hot spicy wine which will will discuss more later), and you will be able to peruse outdoor stalls selling local foods, handicrafts, and gifts. 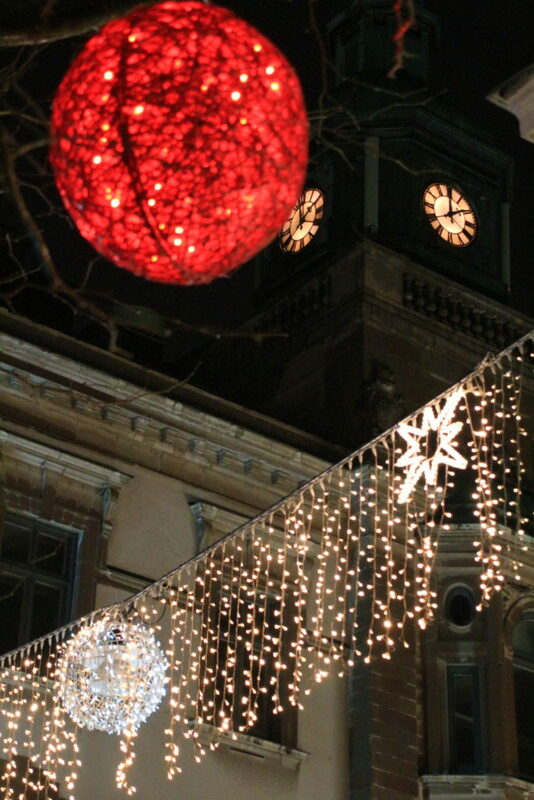 We also have another beautiful Christmas market close to us in Kristianopel. Candle Lights: Again, these tend to go up at the same time as the outdoor lights, and again we have learnt that they stay up many weeks after Christmas. You need to have a set in every possible window, and when we arrived from England with only one set, we very quickly bought up a supply, and now we are the proud owners of 6 sets 🙂 Heaven knows where I’ll put them all if we ever return to the UK!!! It really is beautiful to see though. Offices and schools do this too in every window and it all looks so cosy up at school at the moment. 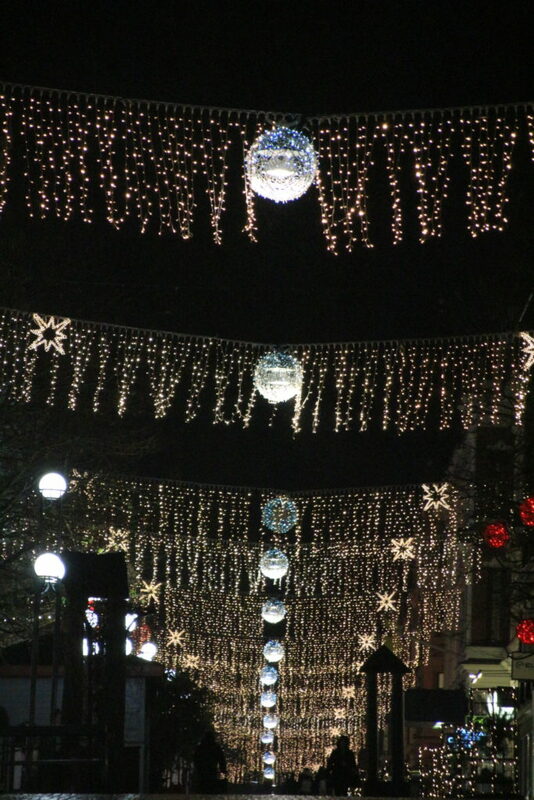 Driving through town it is lit up with everyone’s candle lights in the offices and apartments. 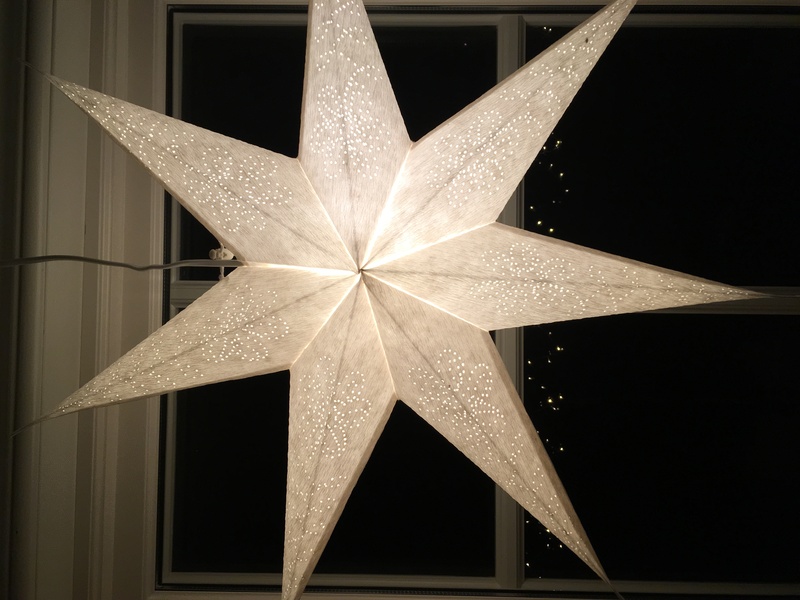 Star Lights: Staying with lights (are you spotting a common theme here?! 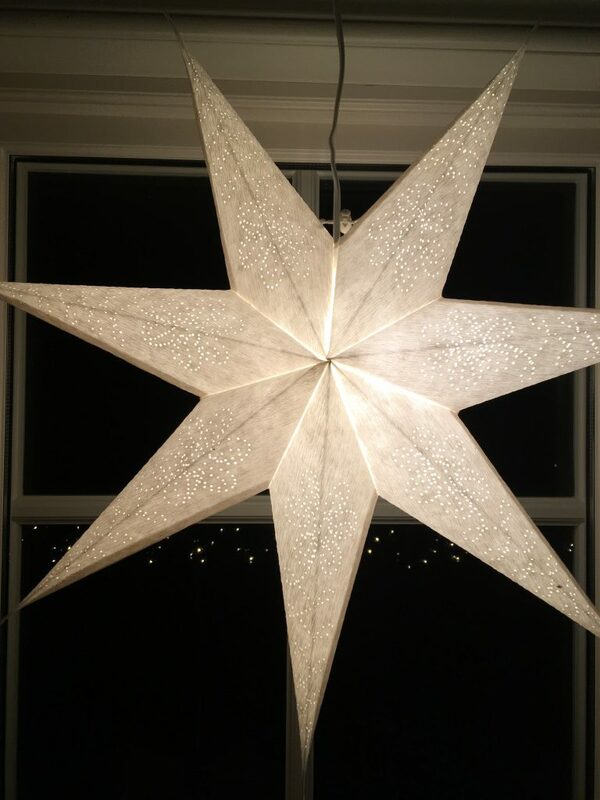 ), having oversized star lights hanging or as lamps in your windows is an absolute must too. We had one when we arrived, and again that is just not enough. We are now the proud owners of 4 hanging stars and one star lamp. If I do return to the UK I think our home might be mistaken for the Nativity Stable by the locals, unused to the sheer size and volume of star lights!! St.Lucia: This takes place on December 13th. The idea behind this mythical character is that she has the role of bearing light in the long, cold, dark, winters. St Lucia was originally a young Christian lady betrothed to a pagan gentleman. She cut off their engagement, and he was not too happy, so he made the Roman authorities aware she was a Christian. Consequently she was sentenced to death and became a martyr, and the saint of light. You can read more about this tradition, but in summary the children in schools are dressed in white gowns, with red sashes, and a wreath of candles is placed upon their heads. There is often great competition for the role of St.Lucia, and whilst a lot of costumes will now involve electric candles, the main St.Lucia of the celebration is still known to have real candles on her head in most places. She is accompanied by her handmaidens (tärnor) who wear white gowns and have tinsel in their hair. She is also accompanied by star boys (stjärngossar), who wear white robes, cone shaped hats, and carry golden stars on sticks. The processions now often include tomtar (Santa like elves) and gingerbread people. 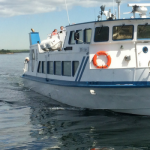 Like many other towns across Sweden, Karlskrona will have a few of its own celebrations going on too. Christmas Eve: The main festivities take place on Christmas Eve here. We have a really lovely balance I think in our family. We attend the Christmas Eve service at the island’s church late morning, followed by a mid afternoon huge Christmas meal. Then after which our children open their “Norwegian” gifts (my side of the family has Norwegian background, and like Sweden they celebrate on Christmas Eve, so I have grown up opening my Norwegian gifts on Christmas Eve too). Then on Christmas morning they will open their gifts from Father Christmas, and then in the afternoon their “English” Christmas gifts. This also allows us to pace the excitement a little. Christmas Day Smörgåsbord: Just in case you are not stuffed full enough after the Christmas Eve celebrations, there’s a loaded table of cold fish, meats, and cheeses to attack on Christmas Day…..so gear yourself up for it (actually last year we all skipped breakfast and just had everything out all day and came and went as we pleased). Tomtar: These lovely little men are all around you at Christmas here. 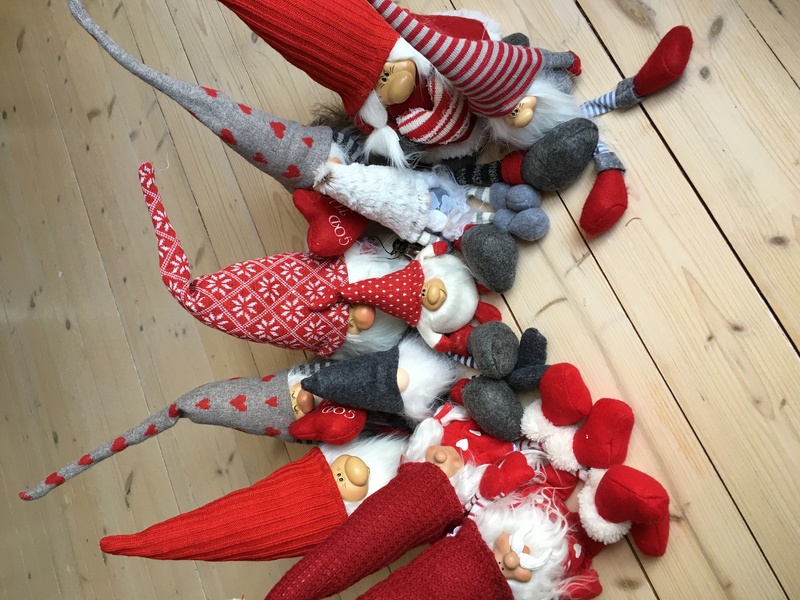 I have grown up used to the Norwegian version (nisse), but living in a country where I can now freely get hold of tomte things (serviettes, cloths, towels etc and of course little tomte themselves) still hasn’t quite hit home, and every time I come back from shopping we have another one added to our collection!! 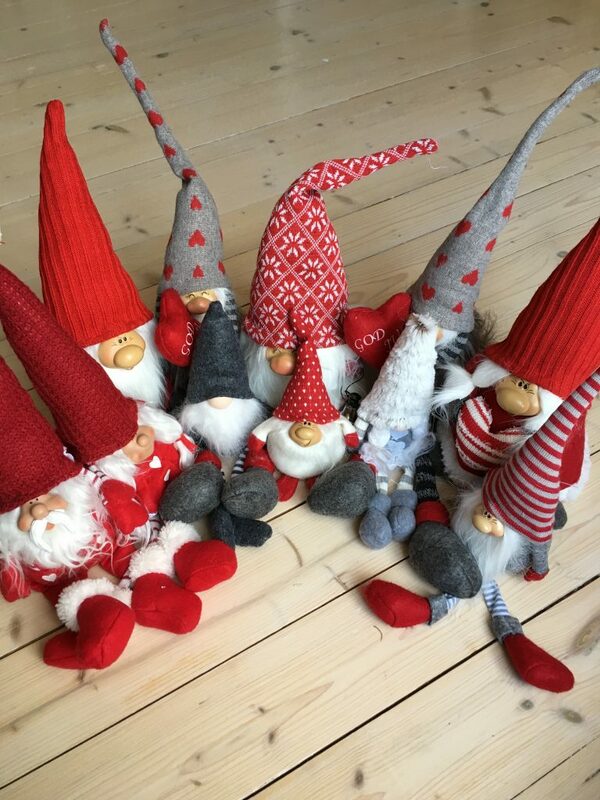 Our little lady has started rolling her eyes at me every time she spots a new one perched somewhere….I know I probably need help but they are lovely and an addiction of mine 🙂 I think we have more than enough for our Swedish Christmas. 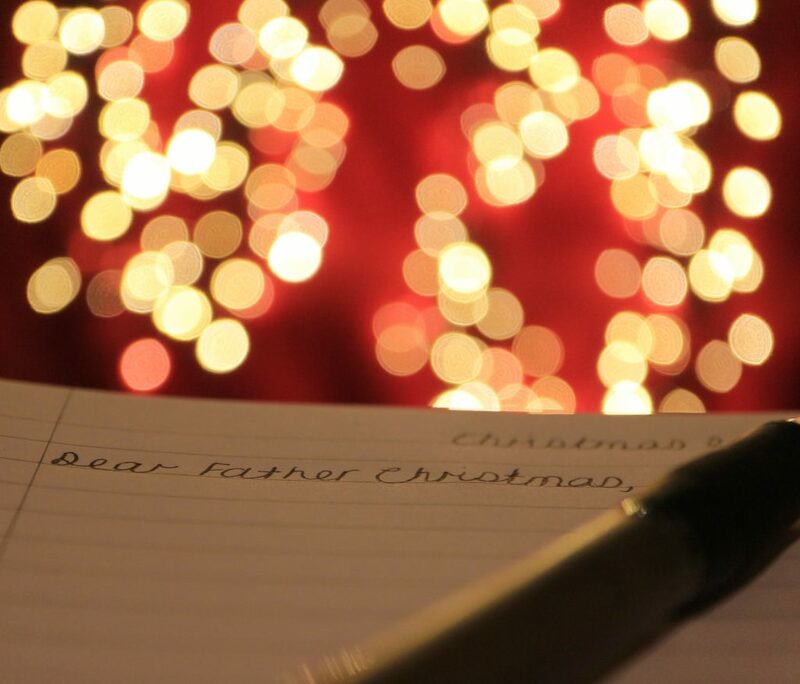 Father Christmas is still a tradition too and you can meet him locally. However, you will find these lovely Swedish tomtar everywhere. 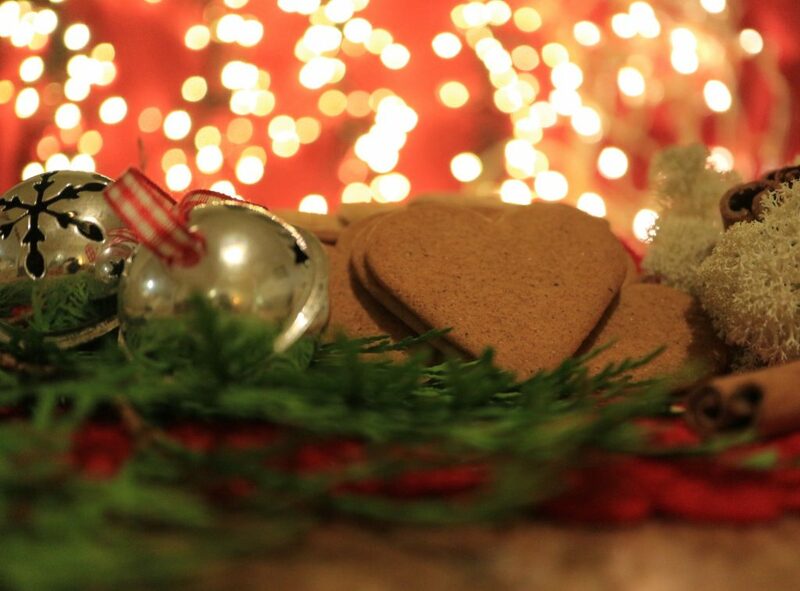 Pepparkakor: These delicious thin biscuits are indeed a must for every day in December. 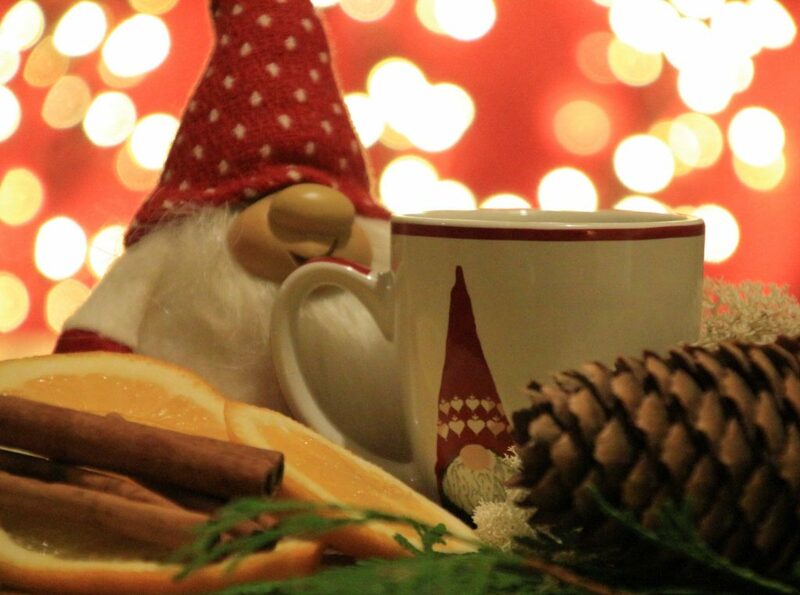 Children’s swimming classes end….everyone gets out of the pool, and dripping wet are served pepparkakor and coffee to celebrate. Visitors over…..serve pepparkakor with mulled wine (glögg). 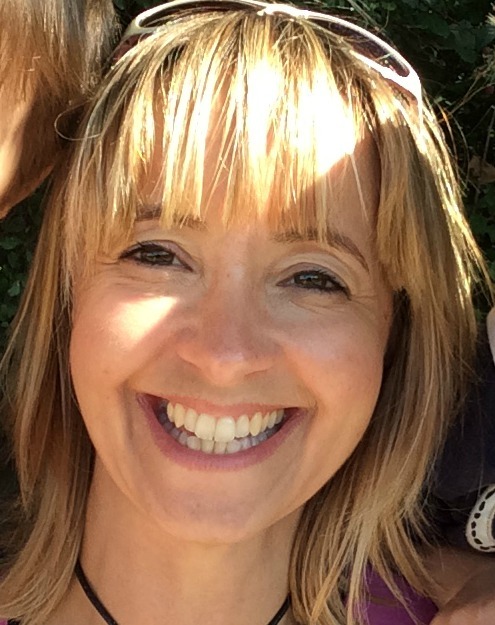 Watch the children for their little Christmas concert….your picnic basket had better contain pepparkakor. 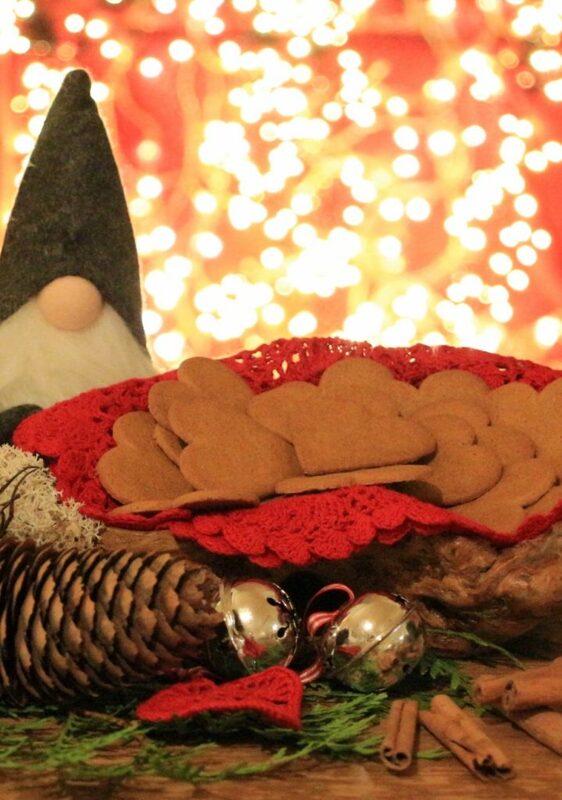 Scouts’ Christmas party…..pepparkakor. We make our own too, and you can try our recipe. Glögg: This is another essential throughout the month of December to get you in the festive mood, and we go through gallons (Don’t worry, a lot can be made alcohol free and the children love it too!). 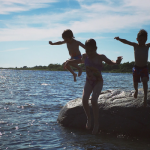 It is perfect after a freezing afternoon hike in the Swedish outdoors, or on returning from an afternoon sledging. We have had no problem at all adopting this tradition. 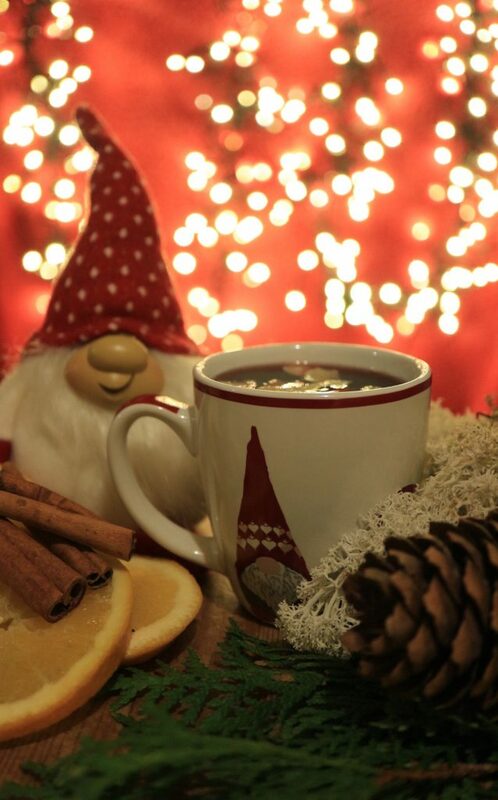 Julmust: This is a very sweet drink…think Coke, then think sweeter still! In fact, I can feel my teeth wanting to fall out when I drink it! 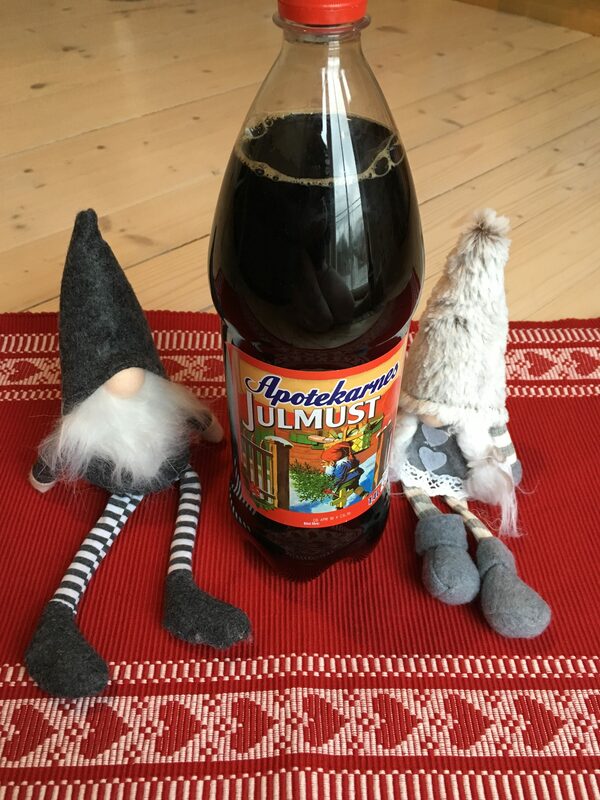 It is only available for the Swedish Christmas time (oh and Easter when it is the same drink but sold as Påskmust) and it is the non alcoholic Christmas drink for the little people (or those driving). I do serve my trio this, but I have to say I cringe inwardly every time I do, thinking of the poor dentist! Risgrynsgröt (Rice Pudding): No figgy pudding in this house now, it’s rice pudding with either jam or cinnamon and sugar on (or everything!). Extremely filling and sold in what looks like plastic white sausages!! 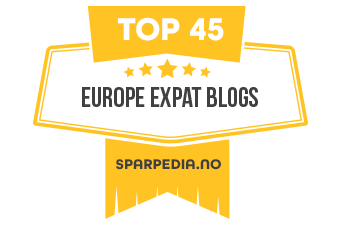 Kalle Anka (Donald Duck): On the 24th every Swedish household comes to a standstill to watch Donald Duck….since 1959!! In fact it is so ingrained in their culture, whole Swedish Christmas festivities are planned around this TV broadcast. 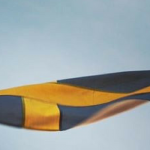 20 Days Of Christmas: It’s not 12 days of Christmas here, but there are 20 days to a Swedish Christmas…oh yes you need to be sweeping up those pine needles for quite a bit longer here in Sweden than in the UK. Right up until the 13th January…then remember don’t put any lights away, they still stay out!!! (see points 1, 3, and 4). Christmas Tree Throwing: And finally when you do take the Christmas tree down, you are supposed to fling open a window and throw it out as a tradition……however, these days it is more common to see it being driven to the recycling centre to avoid being accused of littering!! 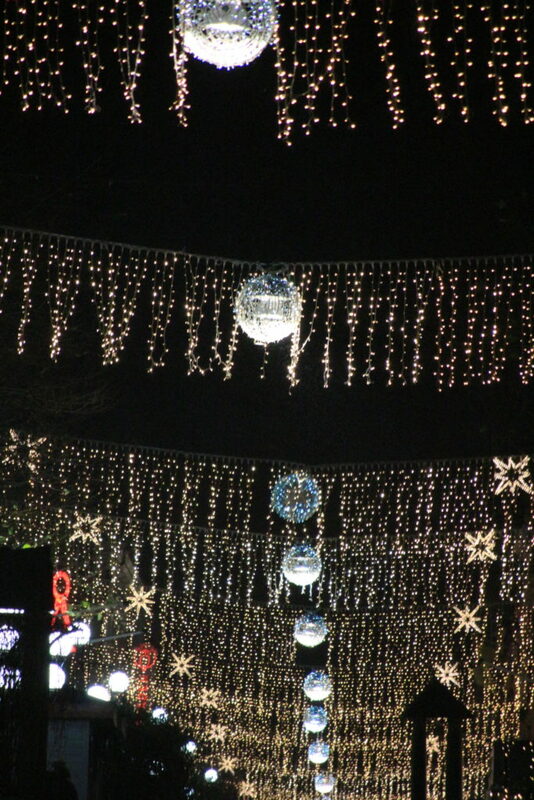 Wow, all of the outdoor lights look incredible. I love reading about other countries’ Christmas traditions, it’s funny how they can all be so different. Christmas tree throwing sounds fun…! I love those little men – so cute! 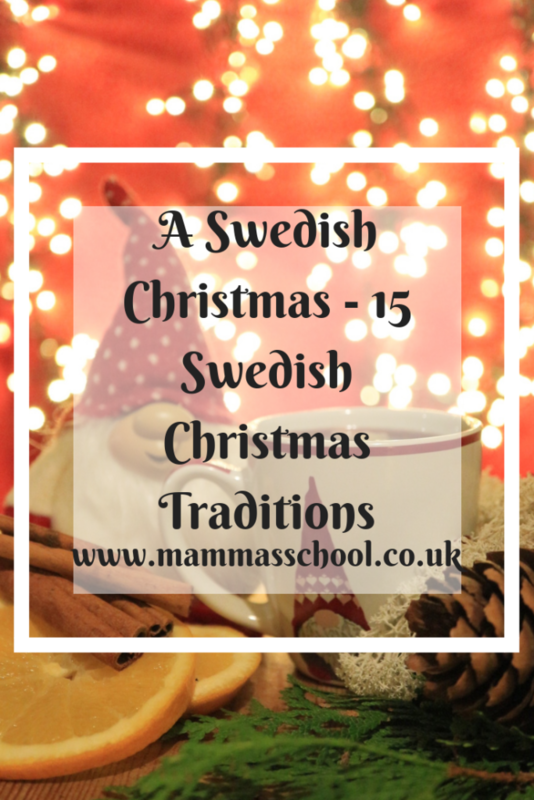 and also those yummy biscuits – I think the Swedes have so many lovely Christmas traditions! I love the sound of these traditions. Christmas Eve is big here in Portugal but we haven’t made the change over yet. And the Tomtar are also popular here in Portugal. 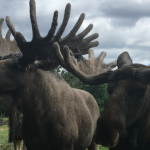 I bought a few last year and will be bringing them out when we decorate our house after our trip to Lapland. It does brighten life up! I love the little men, i think I would have a house full too! There are some great traditions here, your very lucky to be able to experience them in their true form. So many lovely traditions! 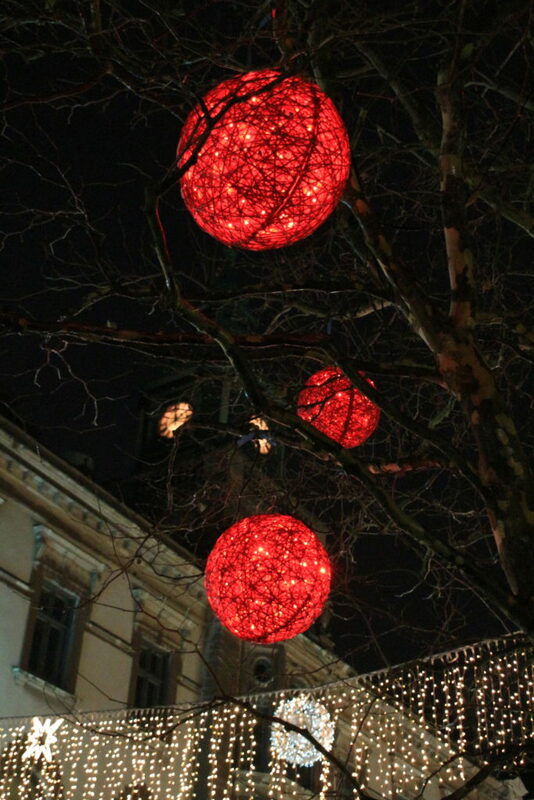 I love the idea of the Christmas lights up for a few months, With such a dark winter in Sweden, it makes complete sense. 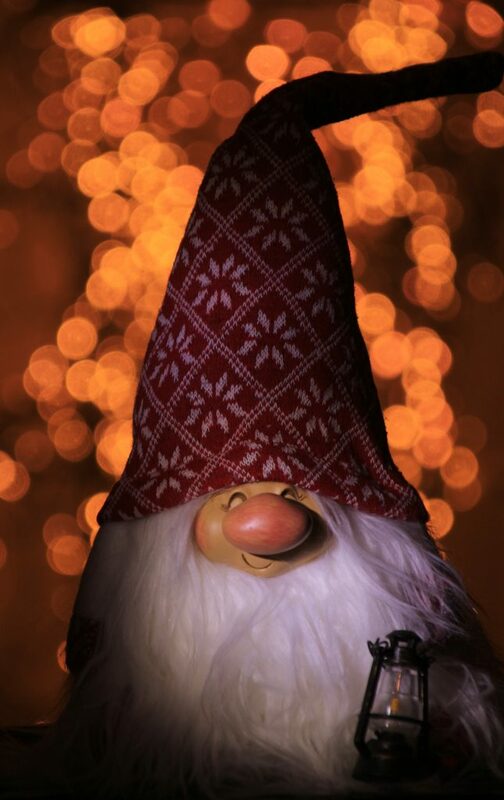 I also love Christmas markets, and the nisse are so cute!